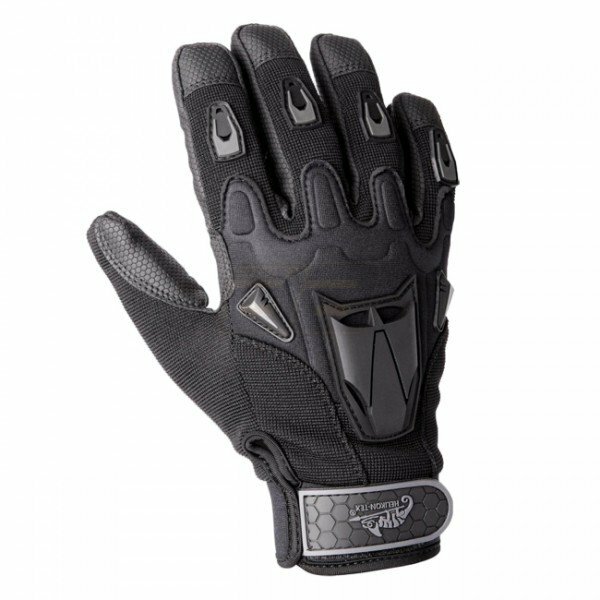 The IDW Gloves are designated for cold environment operations. Thinsulate C40 lining provides warmth in low temperatures. 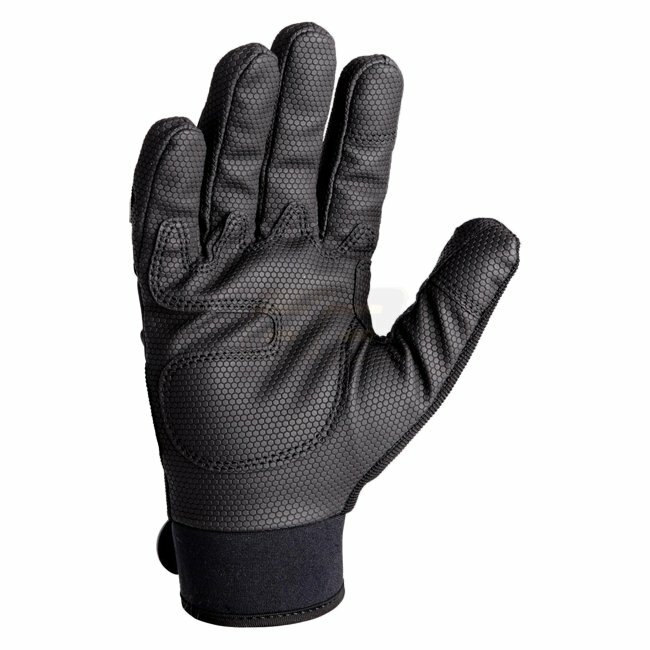 Polyurethane palms do not get stiff in sub-zero temperatures, therefore weapon manipulation stays true and precise. All reinforcements are made of neoprene and thermoplastic rubber for impact and abrasion protection.